When it's time to up the challenge, roll solo. 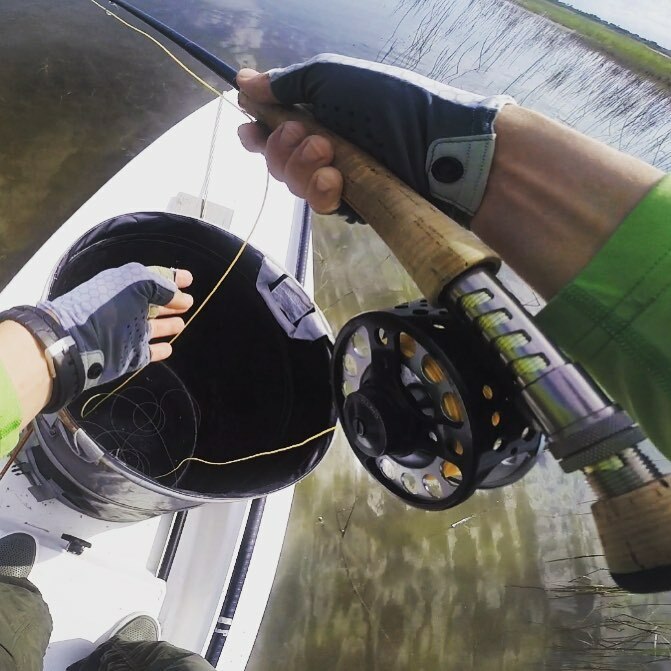 You are here: Home / skifflife / When it’s time to up the challenge, roll solo. When it’s time to up the challenge, roll solo. @whatthechuck72 no kidding. Gusting up to 35 in Galveston.